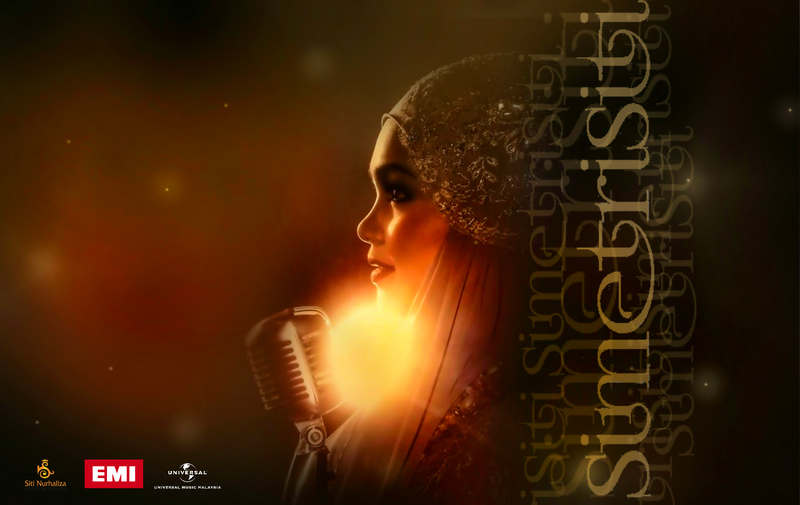 All contents are copyright protected to SitiSentral except the audio/ videos/ text/ photos that are credited to the owner such as Dato' Siti Nurhaliza and her official management, Universal Music, SRC, etc. All Photos of Dato'Siti Nurhaliza Courtesy of Siti Nurhaliza Productions (M) Sdn. Bhd.& Universal Music (M) Sdn. Bhd.